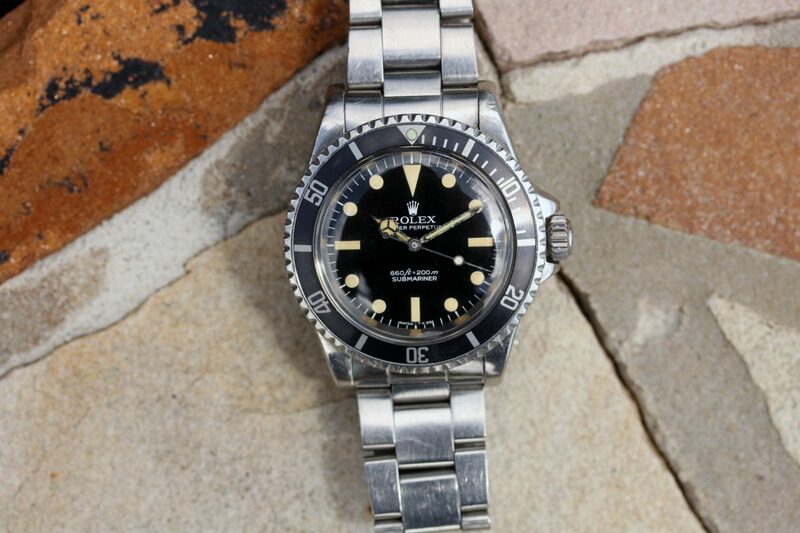 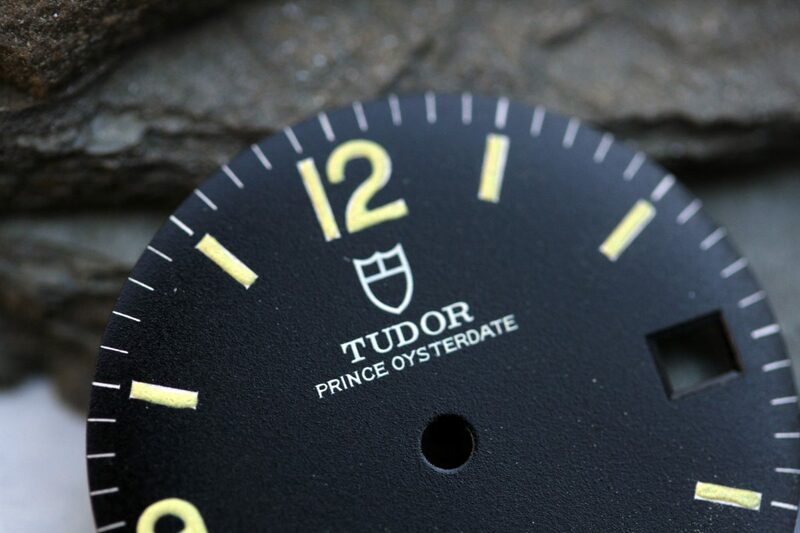 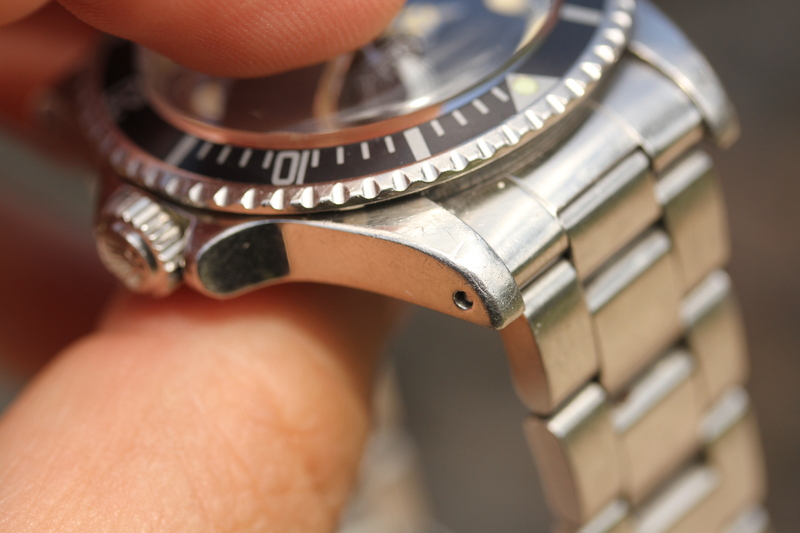 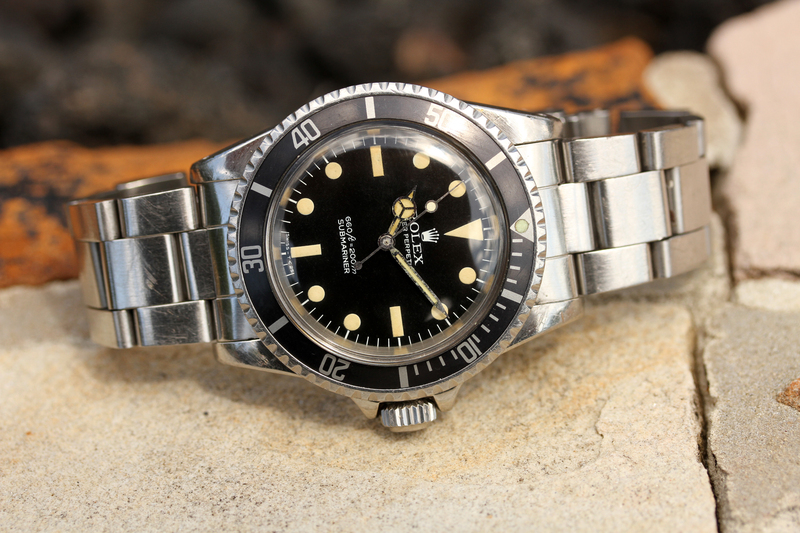 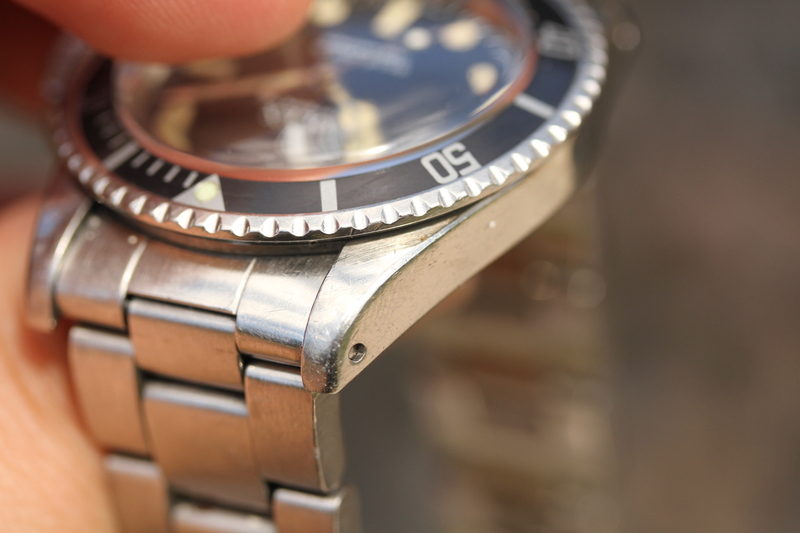 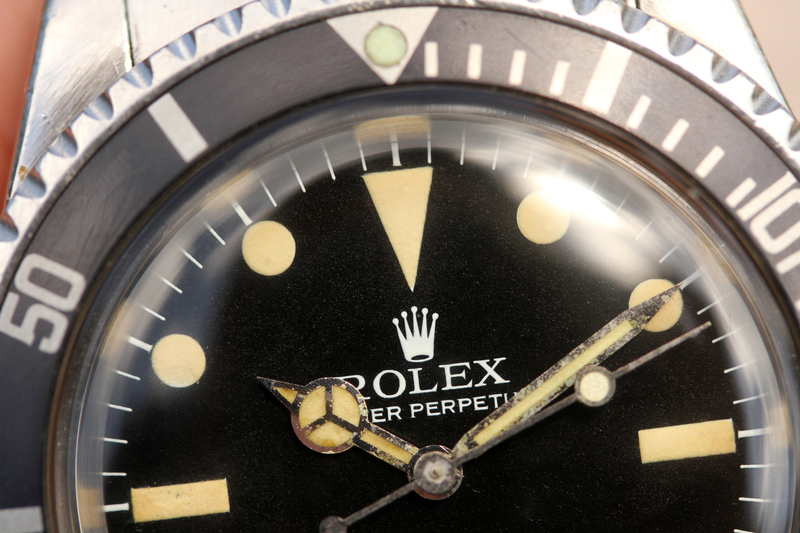 Dial is original, so-called “Pre-Comex” in excellent condition and with vivid patina. 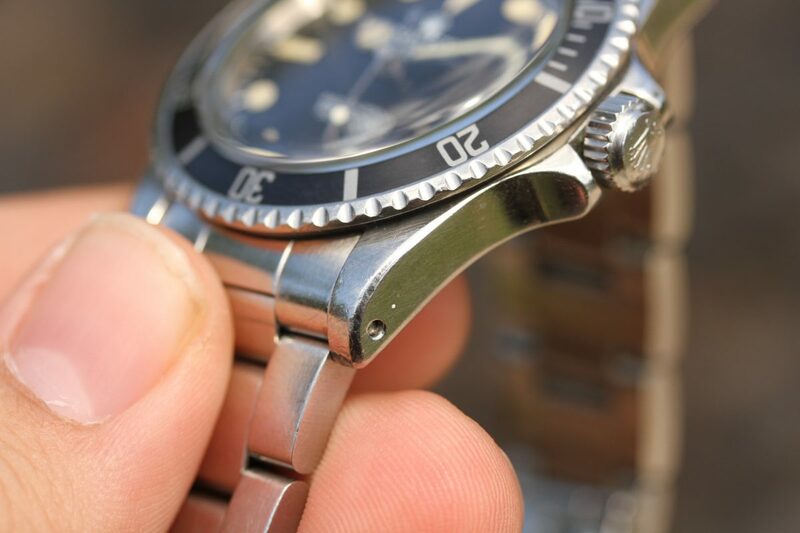 Hands are original and matching with some natural aging/oxidation on metal. 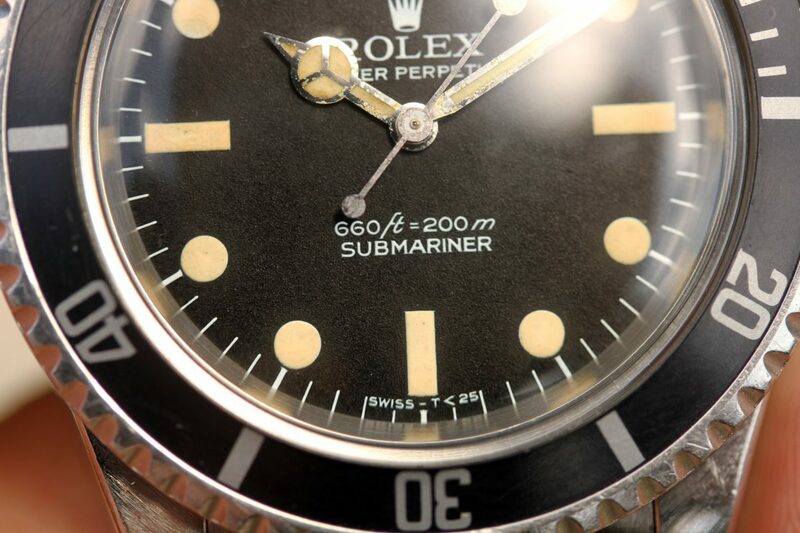 Nice fat font insert is original. 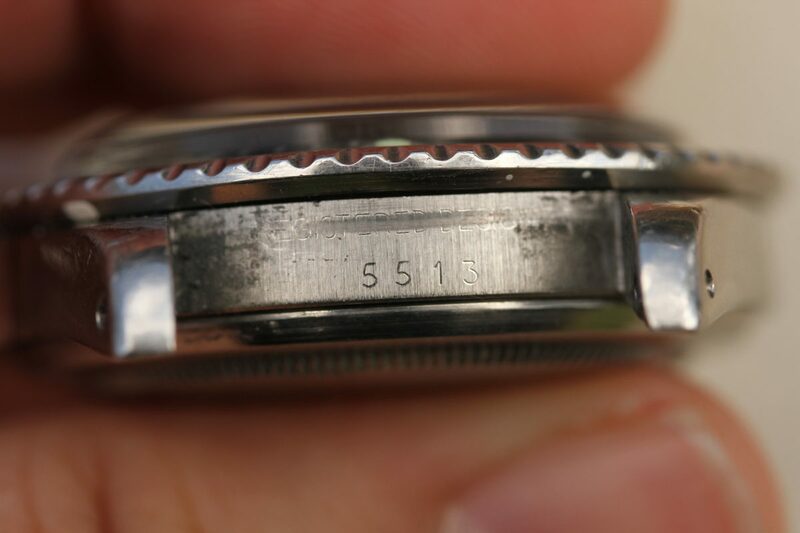 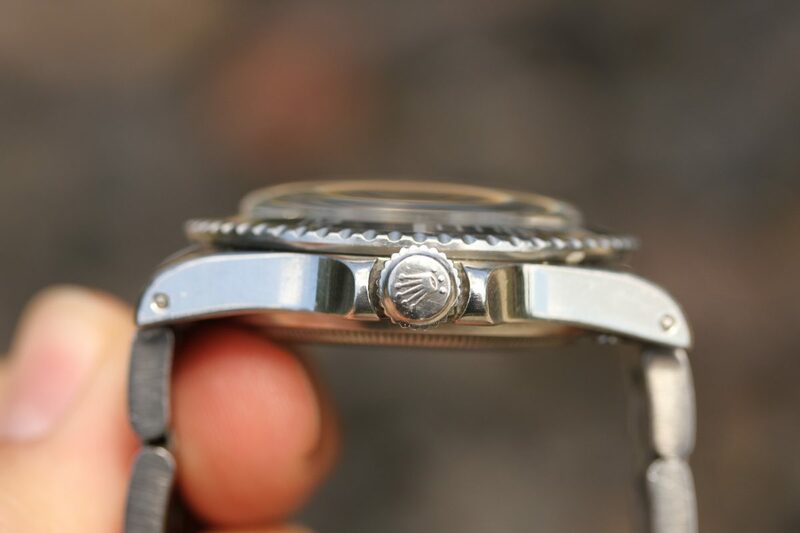 Caseback is original, stamped 5513 inside. 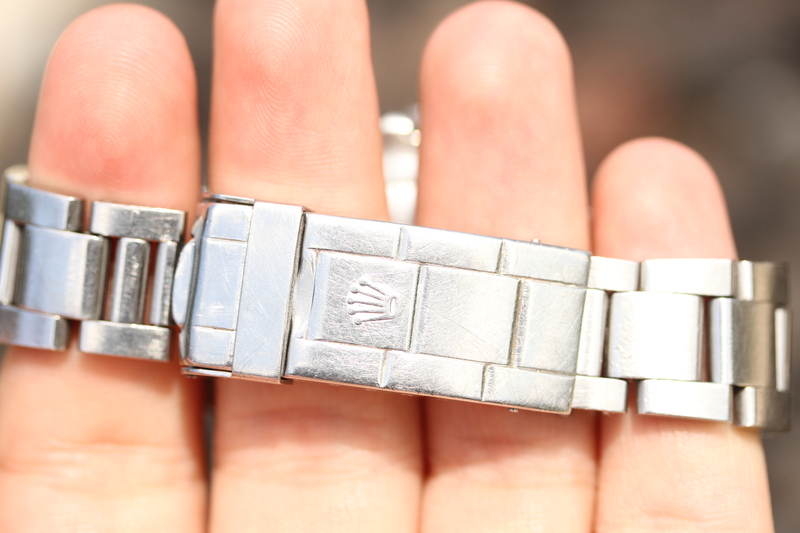 Bracelet is a Rolex 93150 with 10 links, B date code, 580 ends. 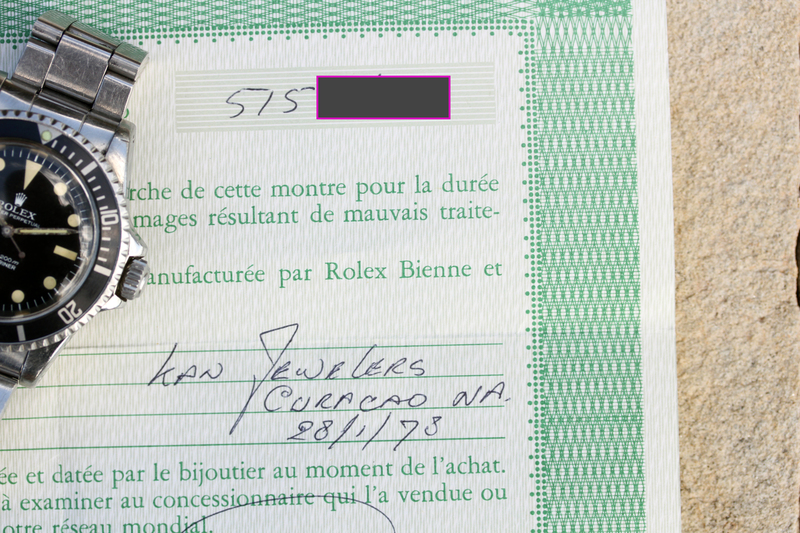 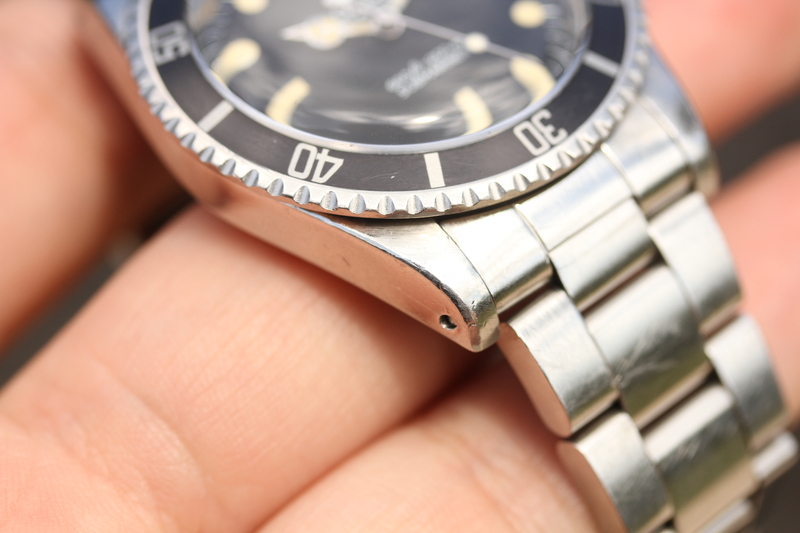 The warranty papers are hand filled and dated in 1978. 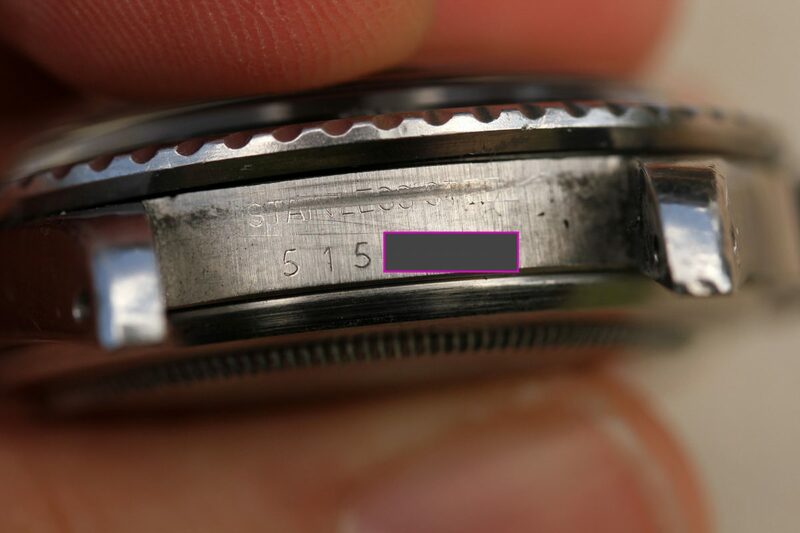 The handwriting style is consistent on serial number as well as the name of AD and date. It is the correct “non-COSC” guarantee meant for 5513’s.